These three factors – toolbox approach, the need for speed and less fiber skilled staff – drove a demand for high-quality components that would allow straightforward installations, which would, in turn, deskill the installation process. This led Liquid Telecom to expand its existing PPC Miniflex pushable fiber optic solution and introduce one of the lightest yet most flexible aerial cables on the market, combined with a prepopulated aerial dome, which had been tailored for Liquid’s network. The combination of lightweight, flexibility and pushable fiber enabled the local contractors to increase installation efficiency by up to five times. Certain districts within Kigali did not support the application of cable in duct, or wayleave costs prohibited this design. At this point, Liquid Telecom turned its attention upwards and onto the existing lamp posts to design an aerial solution. It was imperative to have a cable that was lightweight so to avoid having to strengthen the existing posts – otherwise, the business model was not scalable. This is a common problem that can be missed by operators and leads to deployment delays and budget overspends. 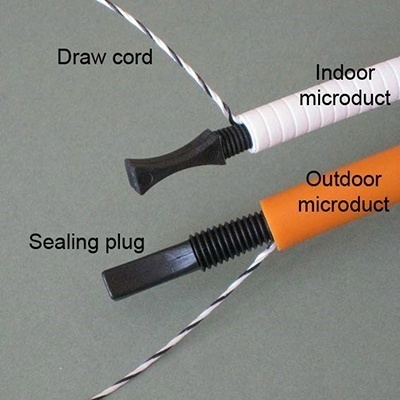 By using the PPC All Dielectric Self Supporting (ADSS) cable, which weighs in at only 23kg per kilometer and will span 70m, Liquid could allow sufficient distance for the customer drop. Combined with an operational 10x bend radius, this sped up installations to maintain Liquid Telecom’s first-to-market advantage. Often overlooked in aerial networks is ensuring a high-quality IP68 rated enclosure that is not only suited to the specific application but is cost effective. Liquid Telecom came to m2fx and asked the company to tailor its existing aerial dome to support up to two 1:8 splitters in a preconnectorized design. 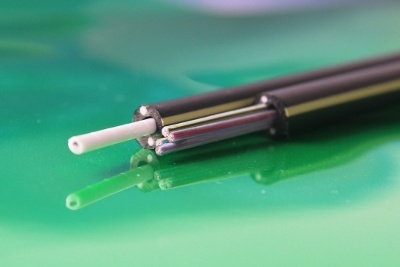 The requirement was lightweight, easy access to the joint and the ability to support pre-terminated aerial cable to further reduce the installation skill set and time. The redesigned PPC dome weighs in at just 2.4kg and can be installed by a single engineer, maximizing productivity and deployment speed. By adopting a hybrid approach that uses the most relevant installation method for individual deployments, Liquid has been able to meet tight deployment timescales and tough business case targets while cabling Rwanda. 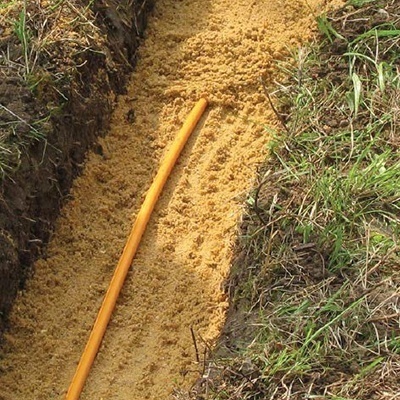 Its success shows how a flexible, toolbox approach, combined with innovative technology can cost-effectively roll out fiber, whatever the terrain. To read a full case study on Liquid’s successful Rwandan deployment click here.